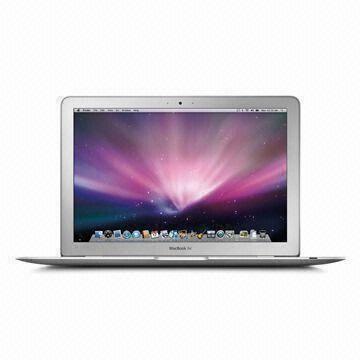 This BTO "Build to Order" model MacBook Air "Core i7" 1.7GHz 11" Mid-2013 is powered by the latest power saving 22-nm Haswell 1.7GHz Intel "Core i7" 4650U processor with dual cores, a 3MB level 3 cache, 4GB-8GB of internal (non-upgradeable) DDR3-1600 (PC3-12800) SDRAM, 128GB or 256GB solid state flash PCIe drive with onboard Intel Graphics 5000 (shared memory) processing. All of the MB Air hardware resides in an ultra-svelt 2.3 lb, 0.68" tapering to 0.11" drool-worthy aluminum housing. This model also includes a 720p "FaceTime HD" webcam, a full width LED backlit keyboard and a 13" 1366x768 widescreen LED gloss display. 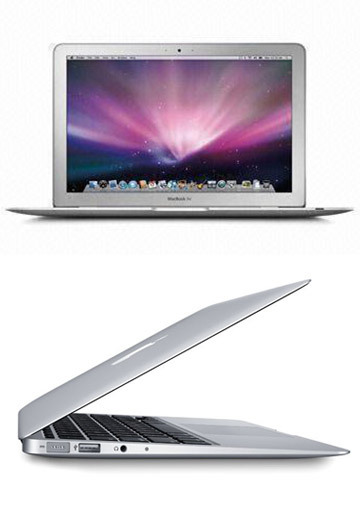 Form Factor MacBook Air 11"